The Economics Department congratulates the winners of our prestigious scholarships for the 2017-2018 Academic Year. 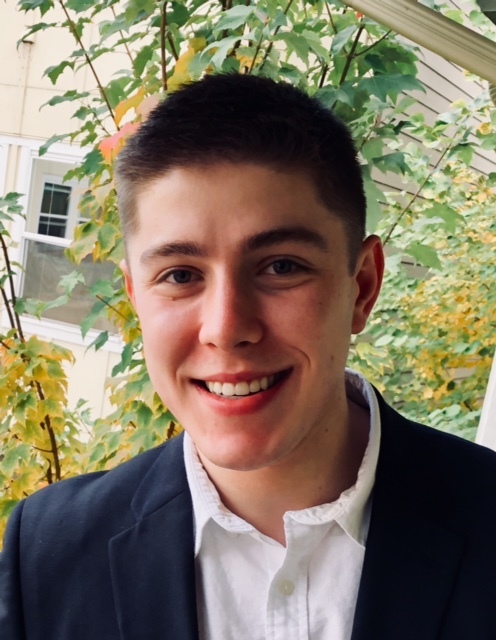 A senior at the University of Oregon studying operations and business analytics, accounting, and economics, Jordan is passionate about using data-driven approaches to solve complex, ambiguous problems for businesses. 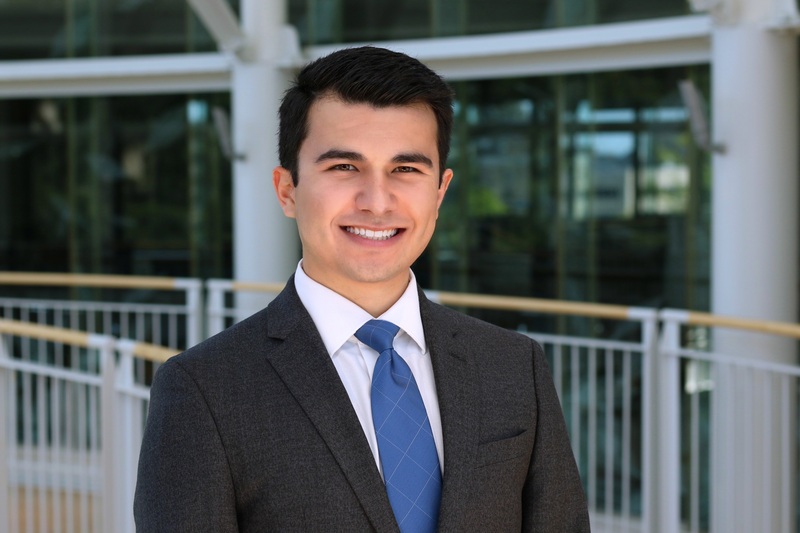 A former Clark Honors College student and member of the Lundquist College of Business Honors Program, he joined the newly formed Oregon Consulting Group in his freshman year and is now its president. 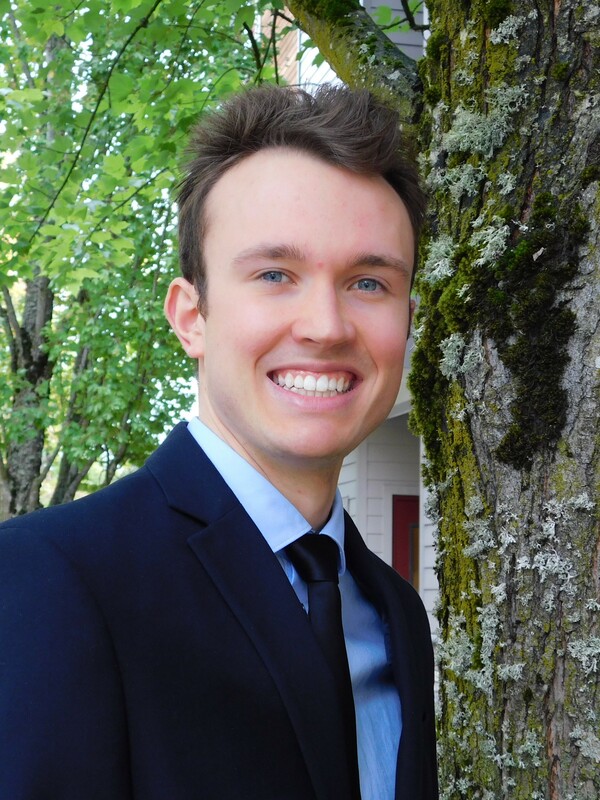 Jordan has worked on diverse projects including ROI and market analysis for an agriculture start-up, customer demand studies for a private aircraft technology company, and business feasibility analysis for a large trust interested in increasing the velocity of capital in the Oregon microlending market. 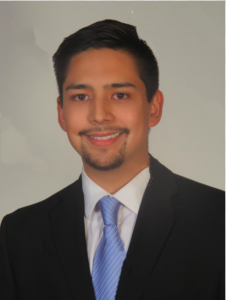 He has also worked in New York as a Management Consulting Intern with PwC. His practice focused on Mergers & Acquisitions. During his time there, he supported client engagements along the deal continuum with five projects covering pre-close, post-close, private equity, and corporations. 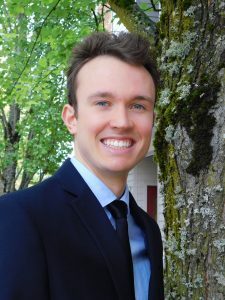 Besides his experiences in consulting, Jordan has held a Senior Analyst role for the University of Oregon Investment Group where he developed valuations of U.S. equities through comparable analysis and discounted cash flow modeling to deploy capital across three portfolios comprising over $1 million. As a sophomore, he worked as a Tax Services Intern for Moss Adams, in which he prepared individual, partnership, and corporate tax returns to grow his understanding of financial statements and their interrelationships. Jordan has also held positions with the UO Foundation Seed Fund and Allen Hall Advertising. After graduation, Jordan will be moving to New York to join PwC as a Management Consulting Associate. Outside of school and work, he enjoys travelling, running, and hiking. This year, Jordan has visited Guatemala and Peru. Before moving to the East Coast, he hopes to visit Japan to learn more about his family history and meet some of his distant relatives. 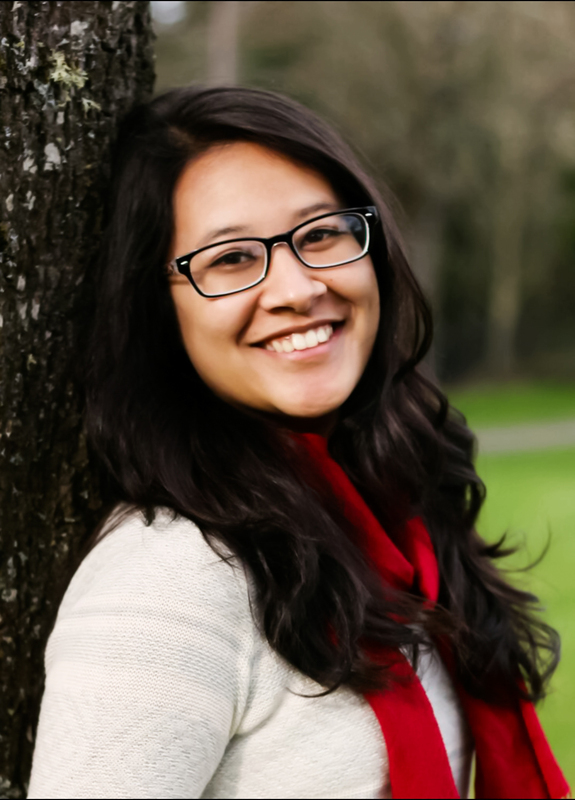 Kabitanjali Amatya is an economics and business major at the University of Oregon. She moved to Oregon from Nepal 5 years ago and graduated from high school in Portland. 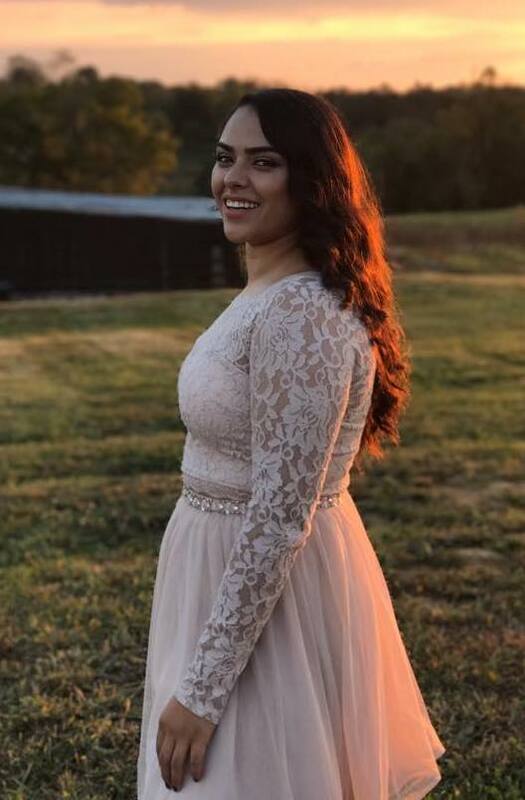 Kabitanjali hopes to use her education in economics to navigate the world and workplace in the future to the best of her abilities. Nelson Lindgren is a senior at the U of O and is originally from Alberta, Canada. 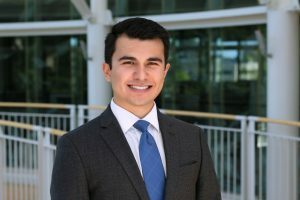 At the University of Oregon, Nelson is majoring in economics and minoring in mathematics, and in the future he hopes to attend graduate school in economics. Nelson’s departmental thesis is a benefit-cost analysis of a neurologically-motivated intensive preschool program designed by researchers from the U of O’s Brain Development Lab. Outside of class, Nelson is also involved in the U of O’s band and orchestral music programs. A Portland native currently double majoring in Economics and Accounting, Jake has worked as a tutor with the University of Oregon’s Services for Student Athletes. In his free time, he likes to ski, play piano, and do just about anything outdoors. Hannah is a Clark Honors College student double majoring in Economics and Mathematics. She believes that economics plays a key role in combating social inequality, because with increased economic power comes increased social power. She has served as the Head Coordinator of the North Eugene Tutoring Program (NET) for two years, working with struggling students at North Eugene High School, and as a Teaching Assistant for Professor Ed Whitelaw. After completing her Bachelor’s Degree at the University of Oregon, Hannah intends to join the Teach for America program and then to pursue a Ph.D. in economics with the ultimate goal of becoming a professor. Hargobind is a senior at the University of Oregon studying economics. He has recently returned from an academic year abroad in Oslo Norway where the academic highlight of the trip was taking a graduate level econometrics course. He loves to play chess and table tennis, and hikes almost daily. His current goal is to continue studying economics at the University of Oregon to pursue a graduate degree. 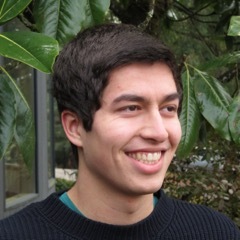 A junior at the University of Oregon majoring in Economics and Computer Science, Tyler is originally from Westlake Village, California. His focus of study in Economics is International and Development Economics along with Computer Security. After graduation, he plans on pursuing a career in cyber security in the private sector. Selina, a senior double majoring in Economics and International Studies at the University of Oregon, is the first in her family to attend college. She has served as a member of the Associated Students of the University of Oregon and has pursued both research and internship opportunities while at the university. In summer 2017, she interned in Washington D.C. at the USDA Economic Research Service and found a passion for economic research and economic development. She hopes to pursue a career in Economics by analyzing policy, creating and amending policy.